Frustrated with your current gains in fitness and power? 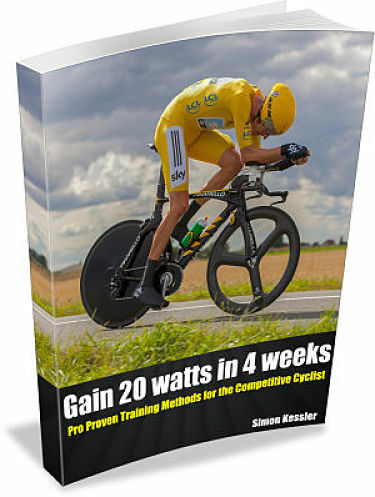 This training plan has been consistently shown to result in big gains in speed and power in just 4 weeks! Get your FREE copy. *By submitting your email you agree to receive free coaching emails and promotional emails from coach Simon. We do not share your email with anyone.